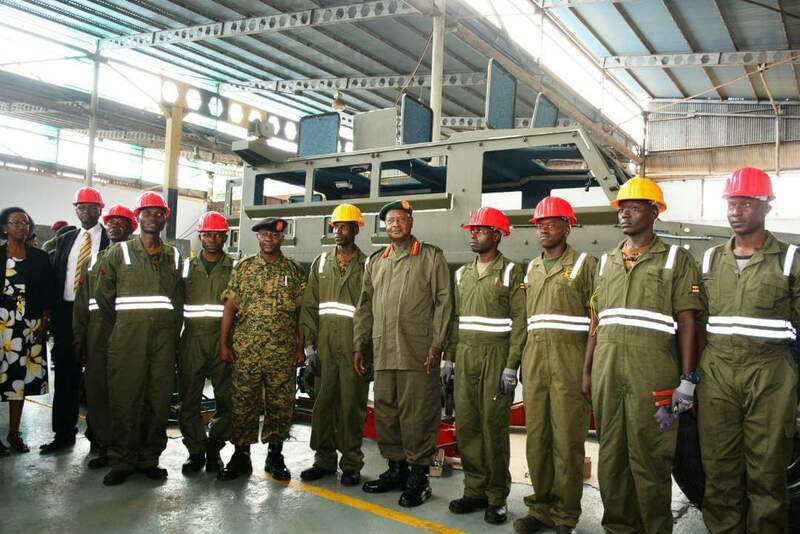 President Yoweri Museveni (front) touring the Nyoka armored vehicle assembling facility in Magamaga. 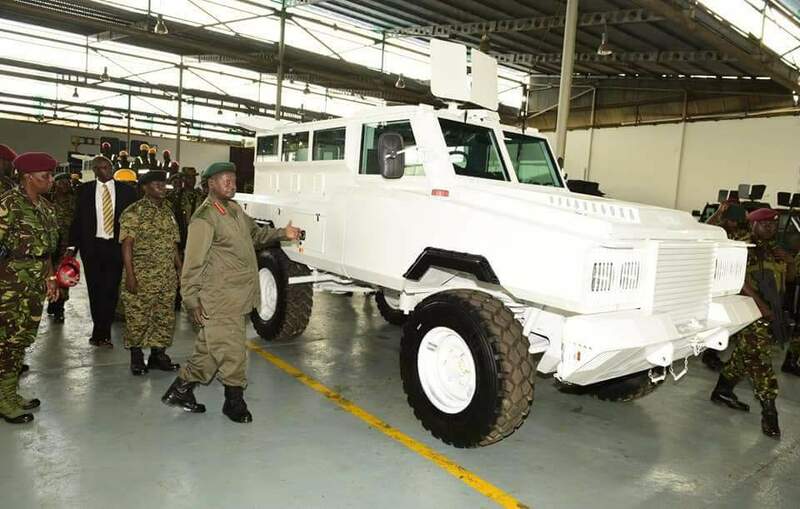 President Yoweri Museveni has directed the UPDF mechanics brigade to consider overhauling and upgrading the armoured fighting vehicles for integrated industries in order to enable Uganda manufacture complete products. 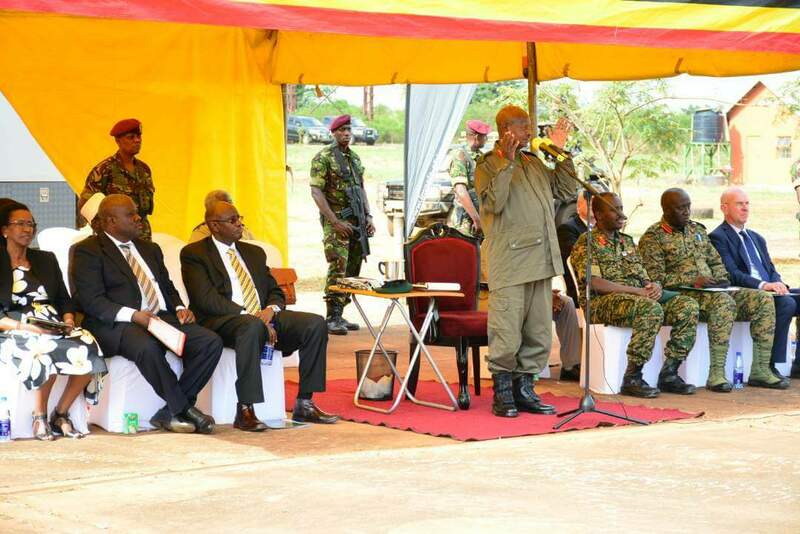 President Museveni was speaking this Wednesday while commissining the Nyoka military conversion facility in Magamaga barracks, Jinja district. 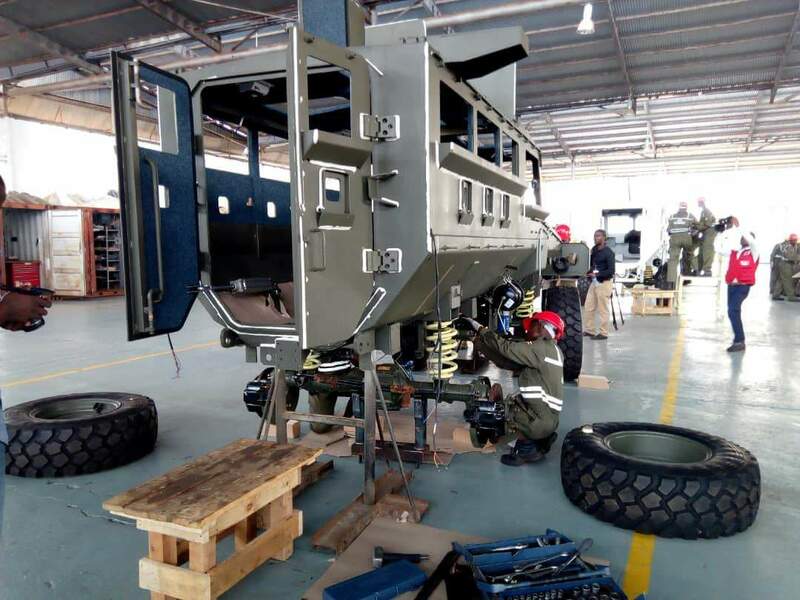 Personnel attached to the UPDF Service Brigade use the facility to assemble the armored infantry fighting vehicles also known as “nyokas”. 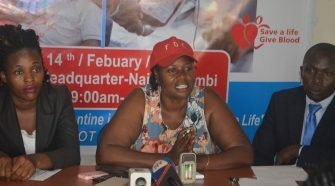 It was established by UPDF with the help of South African arms company, Impala Service and Logistics Limited. 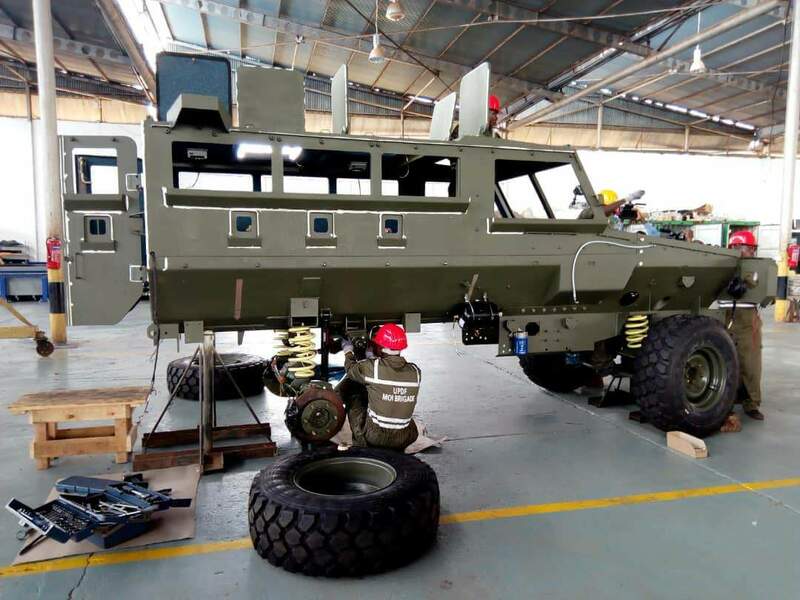 The ‘nyoka’ vehicles have ballistic protection that can withstand a single anti -tank mine blast anywhere under the hull. 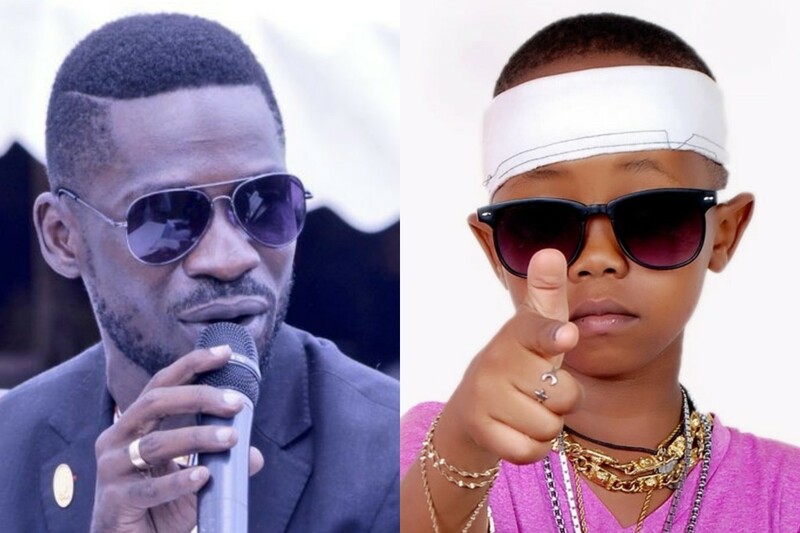 Museveni said that Uganda has iron ore that can be used to manufacture steel and also has cotton that can be used to manufacture gun powder. 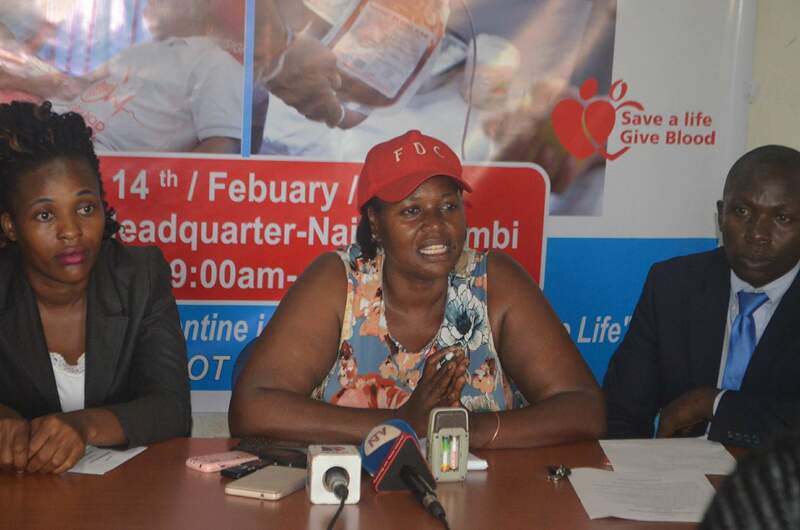 “I am happy with what I am seeing now, Ugandans had slept for so long but now they are waking up; these things are easy for the educated population of Ugandans, this is simple Physics and Chemistry,” Museveni said. 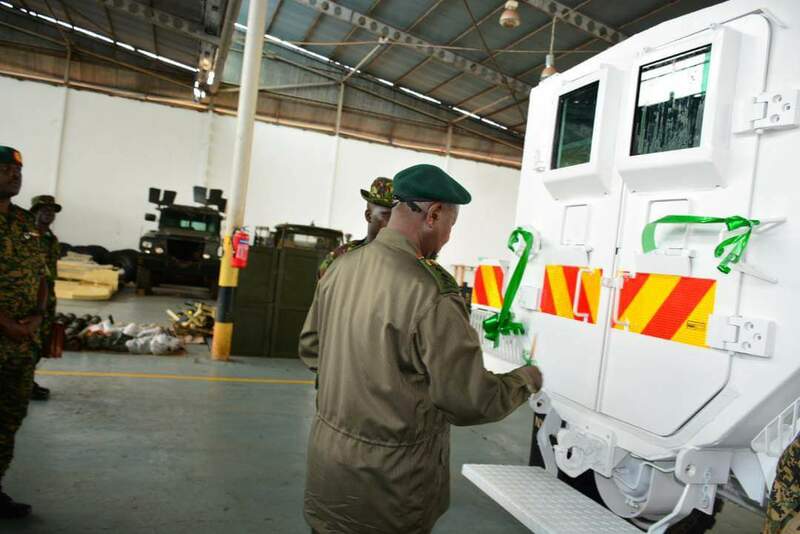 President Museveni asked that the mechanics brigade of UPDF starts to focus on markets for their products as well as manufacturing vehicles for civilians. 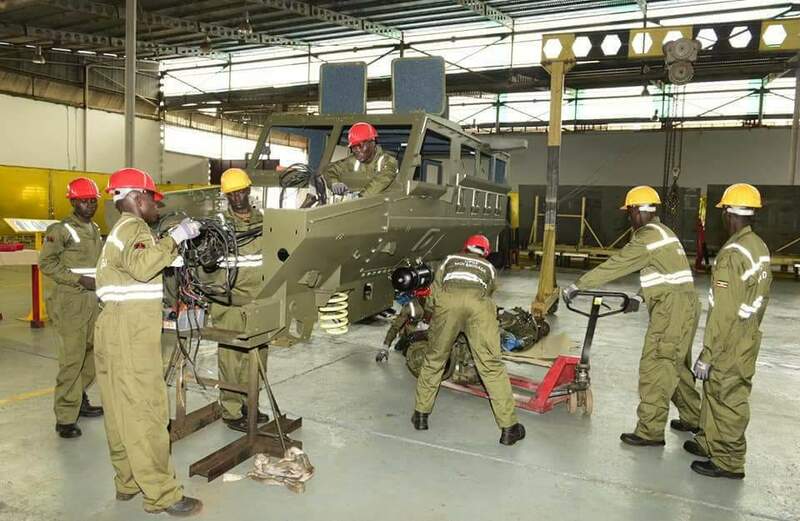 Museveni has applauded the UPDF mechanics brigade for the initiative saying that Africans have been sleeping for over 500 years but is happy that they are waking up. 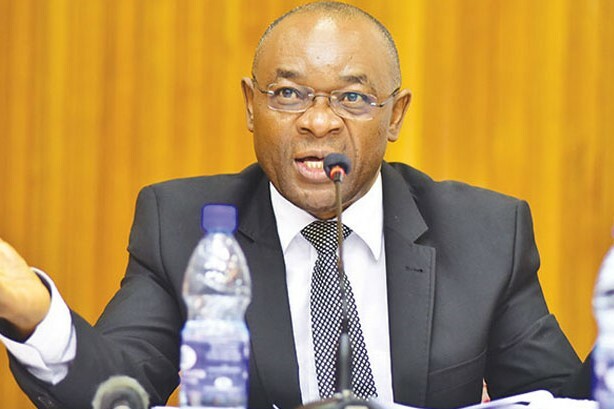 He lashed out at the U.S. citing the attempt by America to take the armoured vehicles made in Africa when they saw them in Somalia. 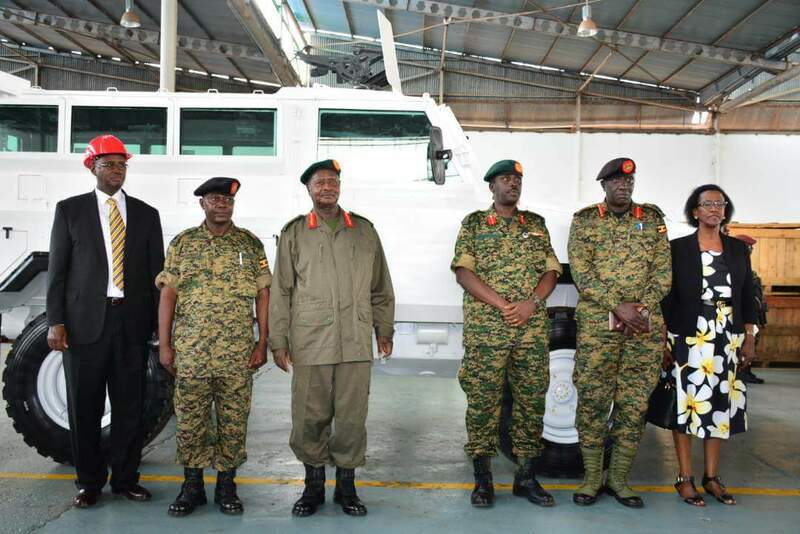 The Chief of Defense Forces, Gen David Muhoozi said that the army intends to expand the project and have the marine boats manufactured in Magamaga but expressed concern over the increased encroachment on the UPDF land. Gen Muhoozi commended the Commander in Chief for being a guiding star for UPDF and doing a very commendable job towards the professionalization of the Army. He promised that the army will soon construct Marine. 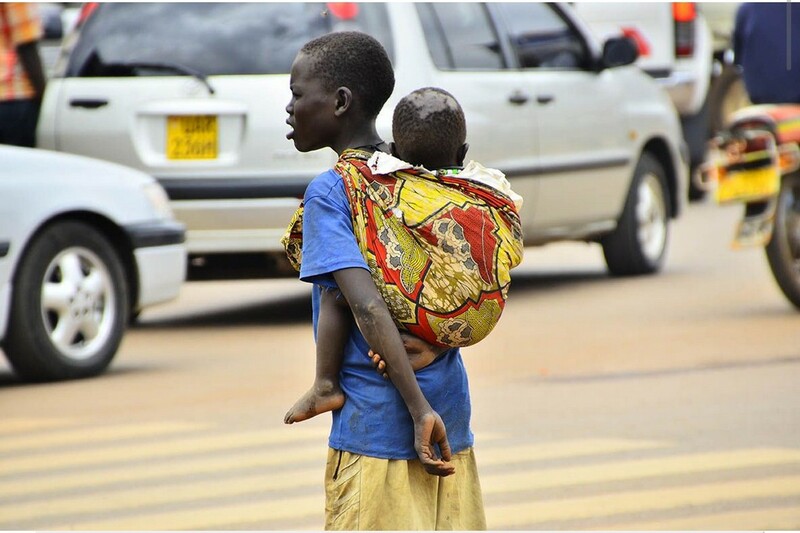 Museveni said that all the resources and support required for the project will be provided as nothing about it is impossible.